Himachal Pradesh is a Himalayan state thus blessed by nature and wildlife. It has got numerous valleys, mountains, wildlife sanctuaries, national parks, rivers, lakes and other water bodies and all of these make it as a paradise for birding tours in India. 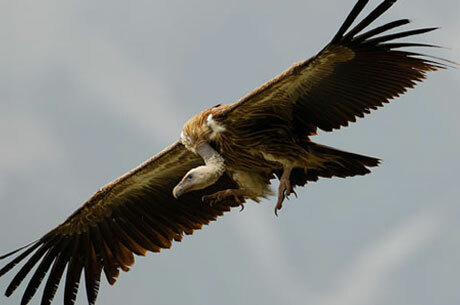 This bird watching tour of India includes mainly the bird walks and a bird watcher spots endless bird species in Himachal while taking these leisurely walks. Not only the birding in India, this trip will take to some of the finest remote villages of India such as Sangla and Chitkul etc. Sarhan is a beautiful and small village located in remote region surrounded by lovely apple orchards. The magnificent peaks of Srikhand Mahadev (5,155 m) dominate Sarhan. Here, a birder spends the time to appreciate the birds and Pheasant Breeding Centre. 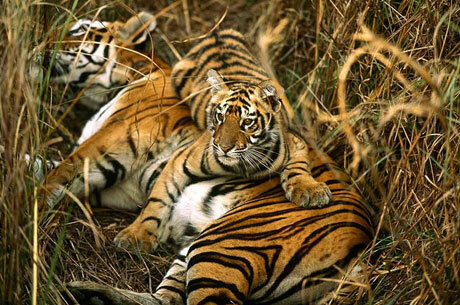 Great Himalayan National Park is a high altitude Indian National Park and full of birding experiences. 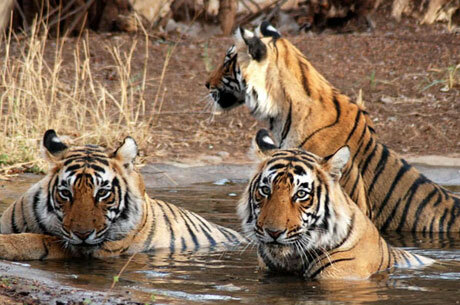 It also has some of the finest Himalayan wild animals. Arrive at Delhi international airport, you will be assisted by our representative and transferred to the hotel. Stay overnight in the hotel. In the morning take a bird watching tour near Okhla Barrage. Later, start a sightseeing tour of Delhi visiting historical Qutab Minar, which was the tallest tower in India once upon a time, Humanyun’s Tomb – this was constructed by Begum Hamida for his Emperor husband from Mughal dynasty Humanyun. It is considered as a forerunners of world famous Taj Mahal. Also take a tour of India Gate, the house of President and Parliament House. In the morning, transfer to the station to board the train to Chandigarh. 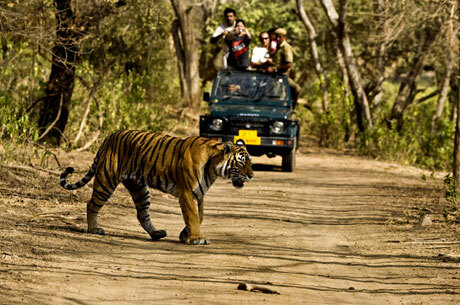 Arrive at Chandigarh and transfer to Narkanda (06 HRS) on the way stop to view various birds. After having breakfast, transfer to Sangla (06 HRS) on the way see the spectacular gorges of Great Himalayas. In the evening enjoy a bird walk. Stay overnight in the tents. After having leisurely breakfast drive to Chitkul (02 HRS) stopping en-route to watch the birds. Located in high mountains and surrounded by green fields Chitkul is last village in this area. In the evening return to Sangla to stay overnight. Today, take bird watching tours near Sangla and Fort Kamru. Stay overnight in the Camp. In the morning, drive to Sarahan (1,920m/ 04 HRS) – it is a pretty village surrounded by beautiful apple orchards & is very much dominated by majestic peak of Srikhand Mahadev (5,155 m). This peak looks like a Shiva Linga and is known for its Bhimakali temple. 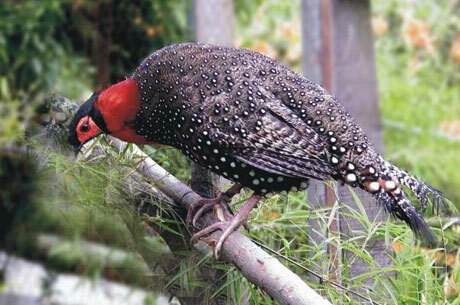 The remaining day will be spent to watch the birds and also visit the Pheasant Breeding Centre. Stay overnight at the hotel. In the morning, drive to Goshaini (08 HRS, 3,000 m) through Jalori pass & Shoja. Shoja is a very small village located at an altitude of 8000 feet. The access of Shoja village is via alpine trees and thick forests which will provide you an untouched home. On arrival, have fresh lunch and take a walking birding tour near the jungle logging road and also at the unspoiled countryside. 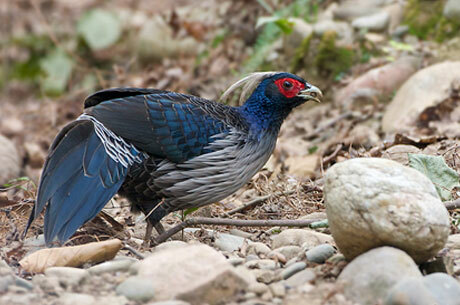 The main Pheasants attractions are Kaleej, Monal and Koklas. Finally drive to Goshaini and stay overnight in the lodge at Tirthan. 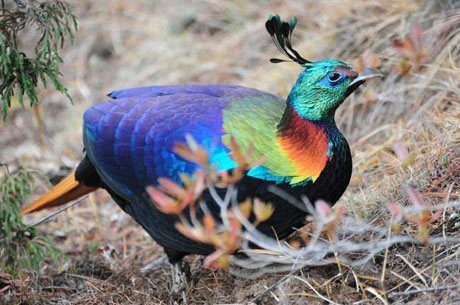 In the morning, take a bird watching tour to the Great Himalayan National Park. In the afternoon, take a downstream walking tour along the River Tirthan. Stay overnight in the tourist lodge. 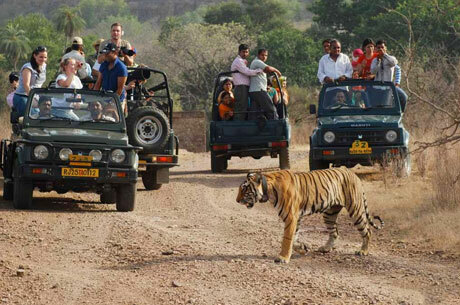 Today take a day return excursion to Bahu and Jibhi to see the various birds. Stay overnight in the tourist lodge. In time, transfer to Bhunter airport (03 HRS) to board the flight back to Delhi. Arrive at Delhi and transfer to the hotel. After having breakfast, you may see the birds in Delhi Zoo. Later, transfer to the international airport to board flight back to home country. The tour ends.